These HD stools are built to survive in the most demanding environments. 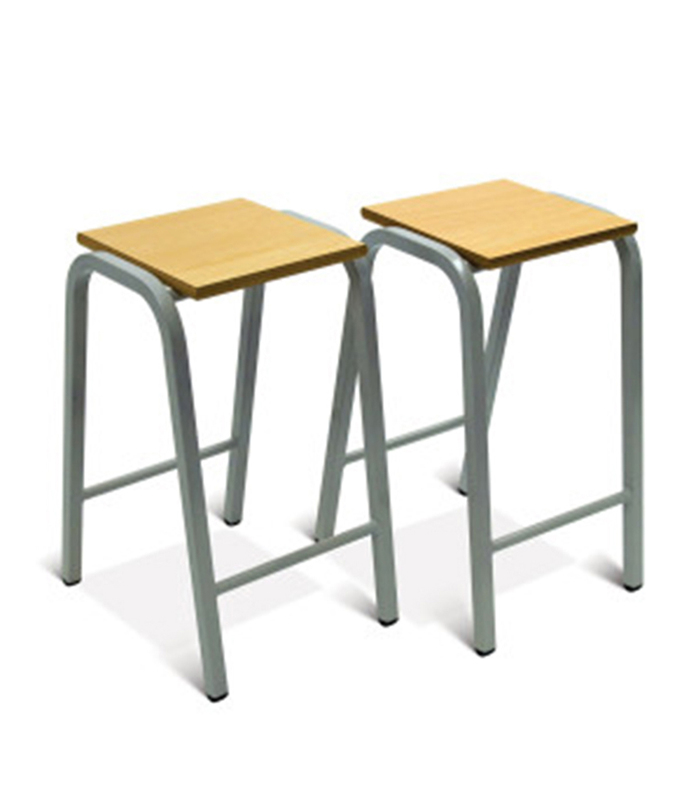 They are manufactured in the UK from 25 mm square tubing with a 19 mm bracing bar to give extra strength. 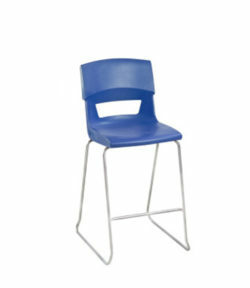 Choose from: light grey, black, dark grey, silver and charcoal frame colours and beech, red, green, blue, yellow for the seat. 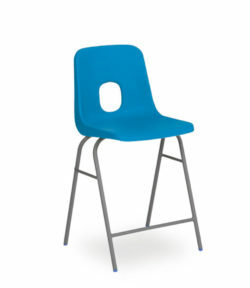 Please let us know the height and frame colour required when you order. 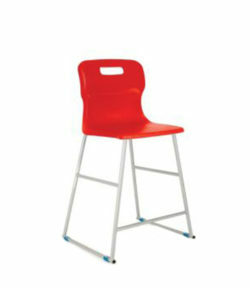 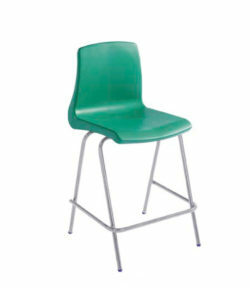 Min order 20 stools.